The mission of the Peabody Piano Department is to guide and inspire promising young musicians toward professional careers as global ambassadors for their art. The Piano Department at Peabody has a long tradition of excellence dating back to the days of Arthur Friedheim, who was a student of Franz Liszt. Throughout its history, many luminaries have trained our students to become artists as well as fine pianists. That tradition continues to this day, inspired by the eminent Leon Fleisher, who can trace his pedagogical lineage back to Beethoven, as well as by a faculty of world- renowned pianists. We are a faculty of diverse backgrounds and training but are all deeply committed to the development and wellbeing of our students. In addition to passing along our tradition of excellence, we take seriously the responsibility to prepare our students for a wide range of possible futures, which may include teaching at all levels and the performance of traditional and new music, both as solo and collaborative artists. We will also ensure that they develop the ability to communicate with a variety of audiences and the entrepreneurial and technology skills necessary to find their place as 21st century musicians. Peabody’s Piano Department attracts the finest young talent from the nation and the world. Our piano students have won major prizes in such international competitions as the Busoni, Van Cliburn, Hamamatsu, Kapell, Marguerite Long, Montreal, Munich, Naumburg, New Orleans, American Pianists Association, Queen Elisabeth, Rubinstein, Tchaikovsky, International Chopin, Young Concert Artists, Sendai, Dublin, Hilton Head, San Jose International and San Marino International. Peabody graduates enjoy global concert careers and many combine performing with teaching at prestigious conservatories, colleges and universities in this country and abroad. The Peabody Conservatory provides opportunities for pianists to develop their solo and ensemble skills in a wide variety of performance venues both on campus and in the community. Each year the Peabody concert season features about 60 major public concerts by ensembles such as the Peabody Symphony Orchestra, Peabody Concert Orchestra, Peabody Opera Theatre, and Peabody Camerata. 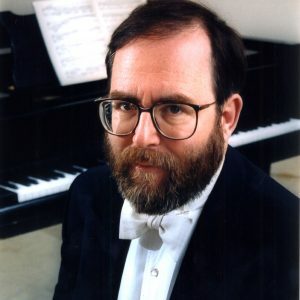 Pianists may perform in smaller ensembles ranging from early music ensembles to contemporary and computer music ensembles. They may also participate in the Thursday Noon Series, in master classes, in Opera Workshop, and approximately 500 in-house recitals annually. The Baltimore/Washington area provides a wealth of additional performance opportunities. 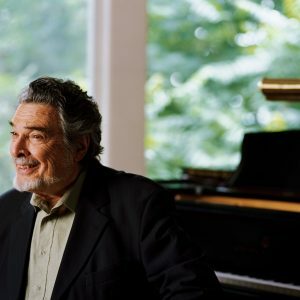 As a recipient of the Kennedy Center Honors in 2007, pianist Leon Fleisher was recognized as a "consummate musician whose career is a testament to the life-affirming power of art." The child prodigy began to study the piano at the age of 4 and by the age of 9, the legendary Artur Schnabel invited him to be his student. 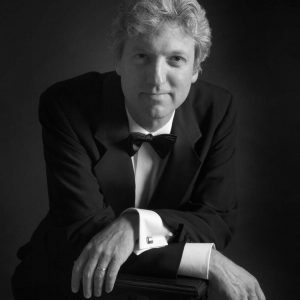 Pianist Brian Ganz has accumulated a list of awards, concert credits, and solo appearances with orchestras that establish him as one of the leading pianists of his generation. 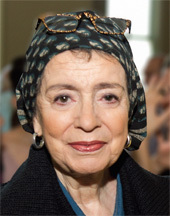 Ganz was co-winner of First Grand Prize in the 1989 Marguerite Long-Jacques Thibaud International Piano Competition in Paris. Marian Hahn holds the Singapore Conservatory of Music Chair in Piano at the Peabody Conservatory in Baltimore where she has been on the piano faculty since 1987. As a liaison with the new Yong Siew Toh Conservatory of Music, she has performed and given master classes in Singapore,Taiwan, Korea, and Thailand. 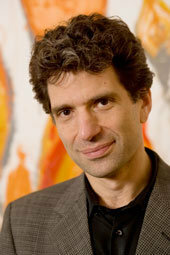 Pianist Seth Knopp serves on the piano and chamber music faculties of the Peabody Conservatory. In 2000, Knopp was named Artistic Director of the Yellow Barn Music School and Festival, an international gathering of artists who meet each summer to explore the vast riches of the chamber music repertoire. 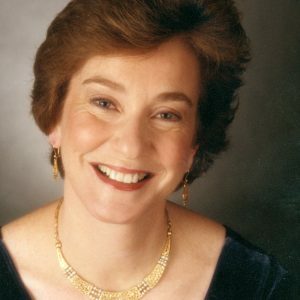 Ellen Mack is a Fulbright scholar who has performed recitals in major capitals of the world and tours Europe, Russia, and North America. Mack teaches seminars and master classes in Asia and Canada and is also a prolific recording artist. 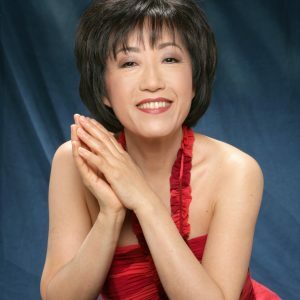 Accomplished pianist and teacher Yong Hi Moon made her solo debut with the Seoul Philharmonic at age 10 as winner of the National Korean Broadcasting Competition. Moon has won top prizes in the Elena-Rombro Stepanow Competition in Vienna, the Viotti International Competition in Vercelli, Italy, and many more. 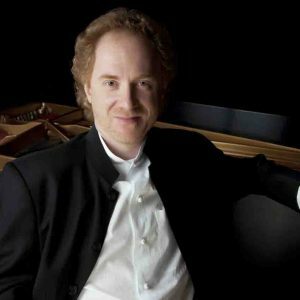 Among the most experienced and versatile musicians today, the American pianist Benjamin Pasternack has performed as soloist, recitalist and chamber musician on four continents. His orchestral engagements have included appearances as soloist with the Boston Symphony Orchestra, the Philadelphia Orchestra, the Orchestre Symphonique de Québec. Alexander Shtarkman's debut recitals in Los Angeles, Chicago and New York City prompted strong words of praise from audiences and critics alike. Recital appearances in the United States include the Ambassador Foundation, Tilles Center for the Performing Arts, Tisch Center for the Performing Arts, and many more. 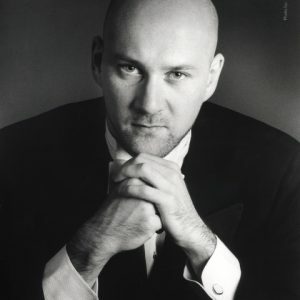 Consistently acclaimed for his exquisite tonal beauty and superb artistry, Boris Slutsky emerged on the international music scene when he captured the First Prize—along with every major prize, including the Audience Prize and Wilhelm Backhaus Award—at the 1981 William Kapell International (University of Maryland) Piano Competition.